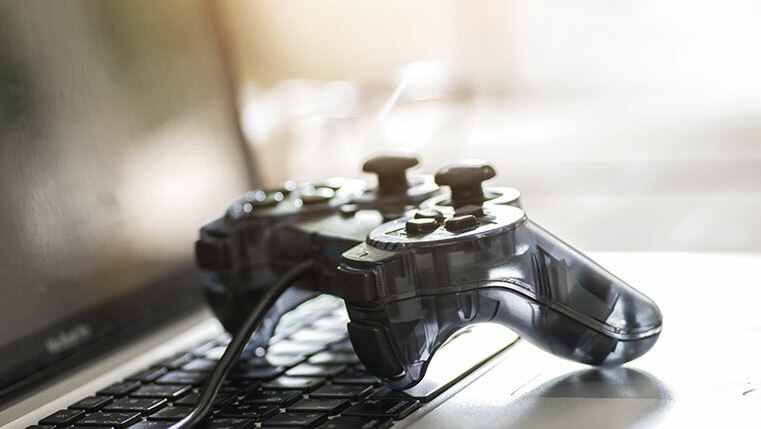 Games play an important role in online learning programs. 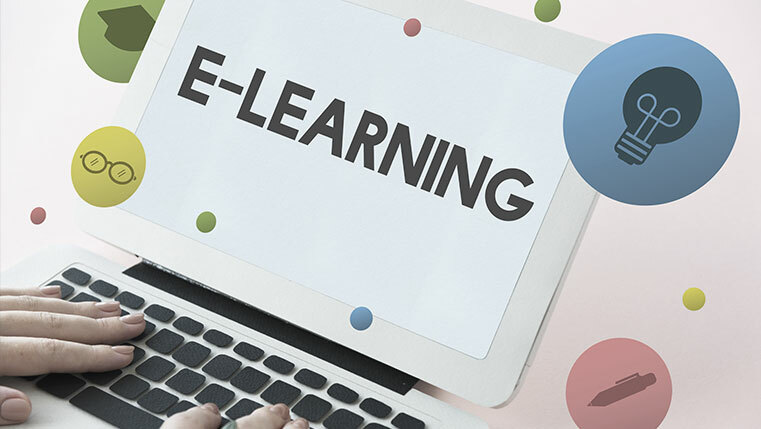 In fact, many e-learning experts are showing interest in incorporating gaming elements in their mobile learning courses. 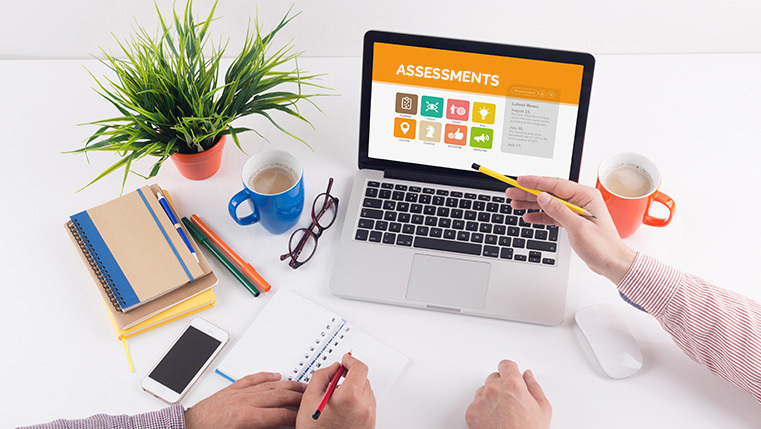 Incorporating them in mobile learning courseware helps make the course effective, fun, and helps learners learn faster and retain more information. It also gives learners’ a sense of accomplishment on completing the challenge by answering questions correctly. But there are a few elements you need to consider to master the art of developing good game-based mobile learning. Excited to know what the elements are? Check out our infographic below for the same.